Kidneys are one of the most vital organs of the body. They help release toxic waste matter from the body's system by acting as a filter. This filtration process helps the body to be clean and toxic free and function well. Kidneys are two bean-shaped organs situated on the two sides of the spinal cord below the Ribs. Till the kidneys are functioning well the body's mechanism is in order. But the moment there is any defect in the ability to function well the effects start showing by the way of the rise in blood pressure, accumulation of toxic waste in the body and so on. Some of the common harmful effects of improper functioning of the kidney are diabetes, the rise in blood pressure, cysts in kidneys etc. What is Life after Kidney Transplant? 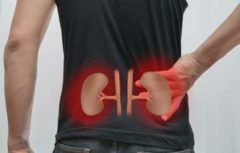 Once the surgery is performed and the transplant is done one has to take anti-rejection pills so that the body starts to accept the foreign kidney. Life after kidney transplant is often expected to be a little bumpy as the procedure may cause side effects some of which can be controlled but some can’t be controlled. 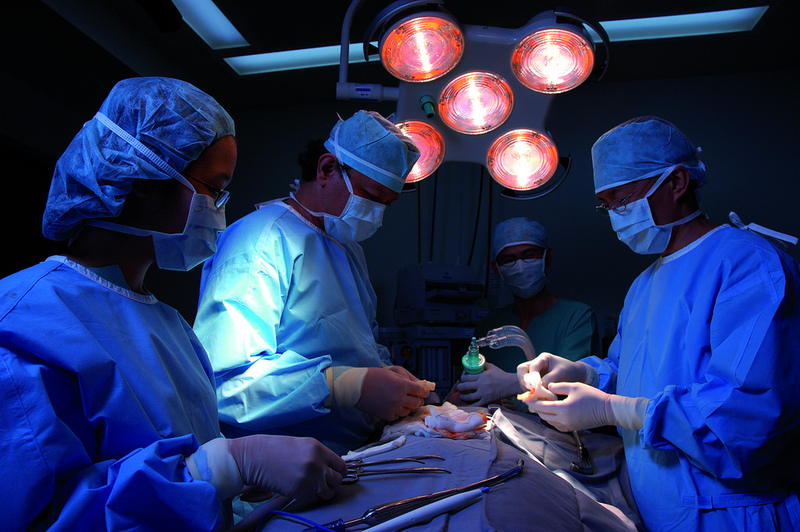 The individual has to spend a number of days in the Hospital after the transplant takes place. The individual is monitored on a regular basis concerning the functioning of the kidneys to check whether there are any complications. Most individuals take around three to eight weeks to recover completely and get back to work. However, one has to take care of one's health after the kidney transplant by taking the necessary medication needed to accept the foreign kidney and avoid any rejection by the body. The individuals aren't allowed to lift any weights or any heavy item as it would act detrimental to the health. Regular checkups with the transplant team are a must. Following proper diet norms and keeping fit and active will help the individual lead a healthy and long life. Life after kidney transplant calls for diet and lifestyle changes. These would include seeing a dietitian for the best guidance. Sometimes due to the kidney transplant, one could put on weight. Hence it is important to have full control of one's diet and avoid junk and fried food. Regular exercises would also be beneficial as this would prevent the individual from contracting diabetes and high blood pressure and other dreadful diseases. Staying physically active and incorporating healthy habits helps to maintain the body.